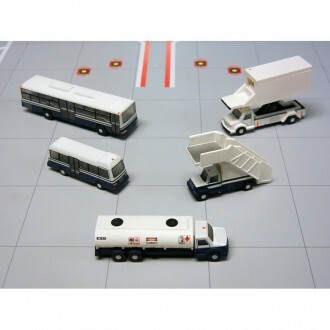 Gemini 200 New Releases are here along with lots of other models and airport accessories. Gemini 200 are die-cast models in a bigger 1/200 scale. All models are highly collectible limited editions. 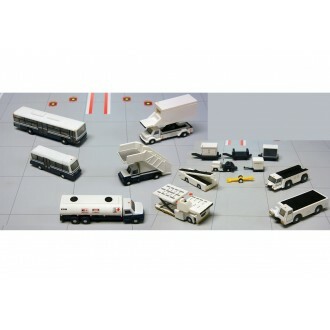 Gemini 200 Airport Service Vehicles 1/200Scale. 1/200Model No. 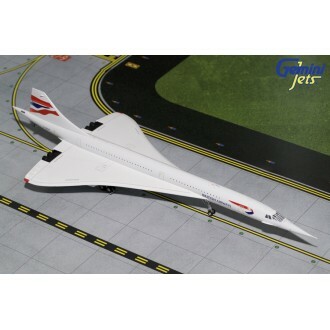 G2APS450This set is ideal to add some..
Gemini 200 British Airways Concorde Model No. G2BAW665Scale. 1/200Registration. 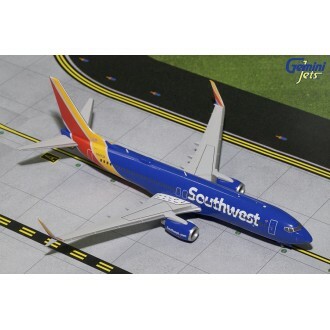 G-BOAFDuring the 195..
Gemini 200 Southwest Airlines Boeing 737-800Model No. 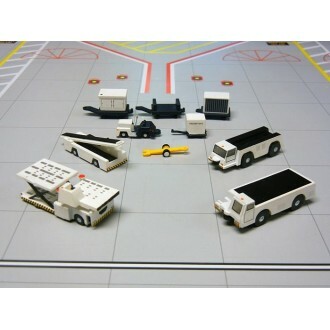 G2SWA682Scale. 1/200Registration. 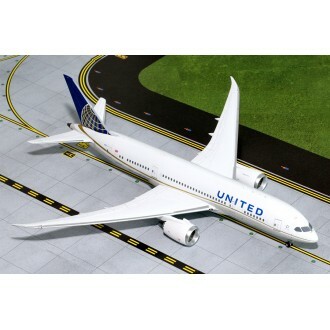 N8653ASouthw..
Gemini 200 United Airlines Boeing B787-8 Dreamliner Model No. G2UAL519Scale. 1/200Registration..